Even Oprah Winfrey is “ohming” her way to better mental and physical health. The megastar recently praised meditation, introduced to her by Deepak Chopra, for giving her the focus to stick with her weight-loss program. But you don’t need the guidance of a celebrity spiritual guru to learn this ancient practice, which involves breathing and visualization exercises to calm the mind and body. 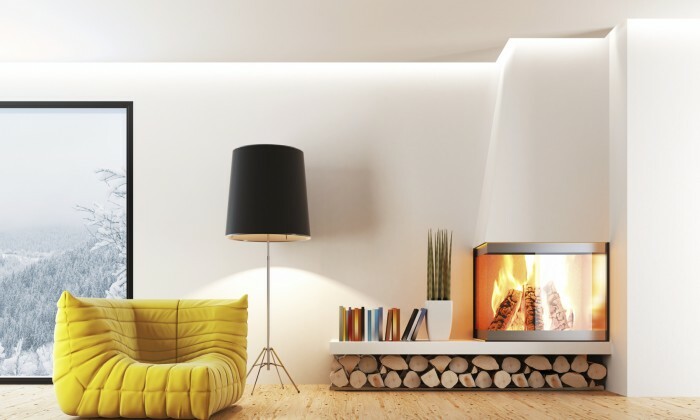 Long Island is home to both secular and spiritual-based meditation centers where experienced instructors can help you become a master of mindfulness. Get ready to capture your inner peace. 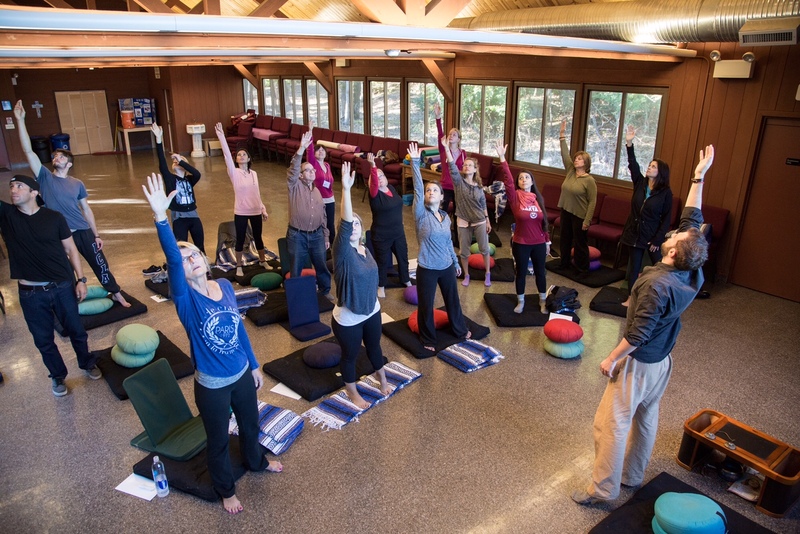 Center founder Cory Muscara leads an eight-week mindfulness-based stress reduction (MBSR) course in a dedicated room in this medical building. The environment may seem bland—no music or waterfalls here—but there is more to it than meets the eye, he said. Students learn how mindfulness—the mental exercise of staying engaged in the moment—can help them reduce stress and manage depression and anxiety. Don’t fear you’ll have to sit in silence the entire time. Students have a chance to discuss what brought them there and help each other with their practice. What makes MBSR unique is that research has shown it does actually improve people’s mental and physical health, he said. The program, which was developed in 1979 by Jon Kabat-Zinn, is “completely secular, but that doesn’t mean people can’t come in with their own spiritual and religious beliefs,” Muscara said. 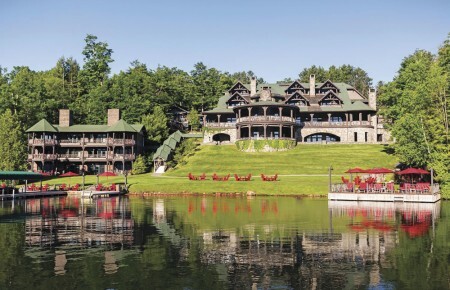 Muscara also offers the course as a weekend retreat at Camp DeWolfe in Wading River. For people who want to test the waters of meditation, he also runs three-hour introductory workshops on stress reduction techniques. The Dipamkara Meditation Center, which has a main location in Huntington and three branches across Long Island, takes a Buddhism-centered approach to meditation. 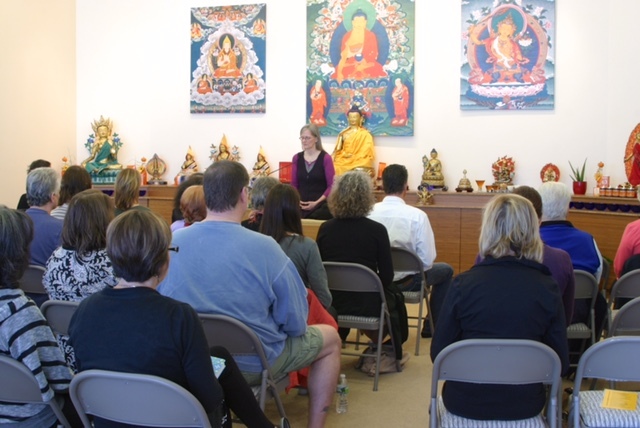 The main center has a variety of programs, including guided meditation for adults, children and teens, discussions on applying Buddhist teachings to daily life and chanted prayer sessions. Meditation rooms at the centers have soft lighting, chairs and cushions if you want to sit on the floor. “All of our classes do start with some breathing meditation to relax the body and the mind,” she explained. The center runs half-day retreats on site and full-day retreats at the Kadampa Meditation Center in Sag Harbor. McGregor is set to lead a five-day silent retreat in March at the Quinipet Retreat Center on Shelter Island. People’s interest in silent meditation retreats seems to be growing, she said, a sign that people are searching for relief from our technologically driven world. 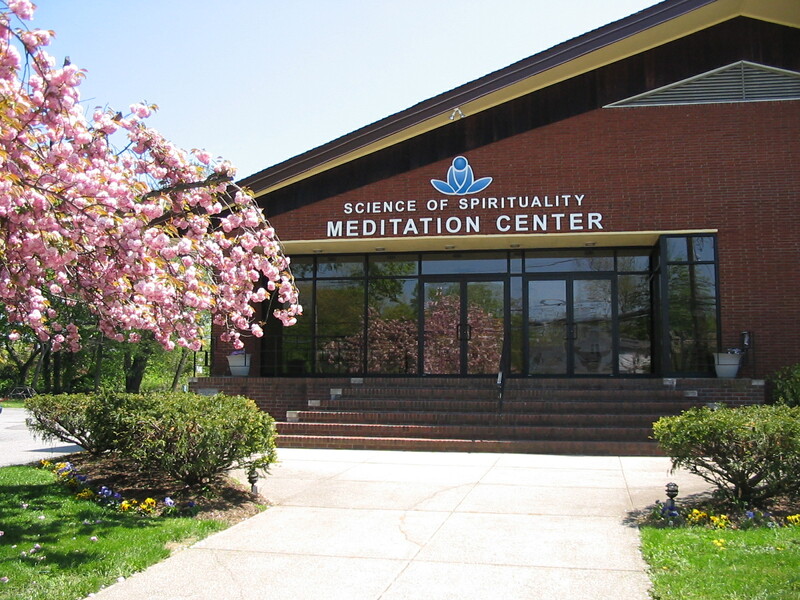 This sanctuary in Amityville is one of 1,500 Science of Spirituality (SOS) centers around the world and is the largest SOS location in the region. Because of its name, sometimes people think SOS is affiliated with the Church of Scientology, but it has no ties to the group, said Jim Rose, a tri-state regional coordinator. SOS describes itself as a multi-faith, non-profit organization that follows the teachings of Sant Rajinder Singh Ji Maharaj, a spiritual leader in India. SOS’s meditation program focuses on connecting people to their souls, in addition to their mind and body. People can also take yoga classes, listen to spiritual discussions and explore a library at the Amityville center. Half-day meditation retreats include yoga and vegetarian cooking classes.